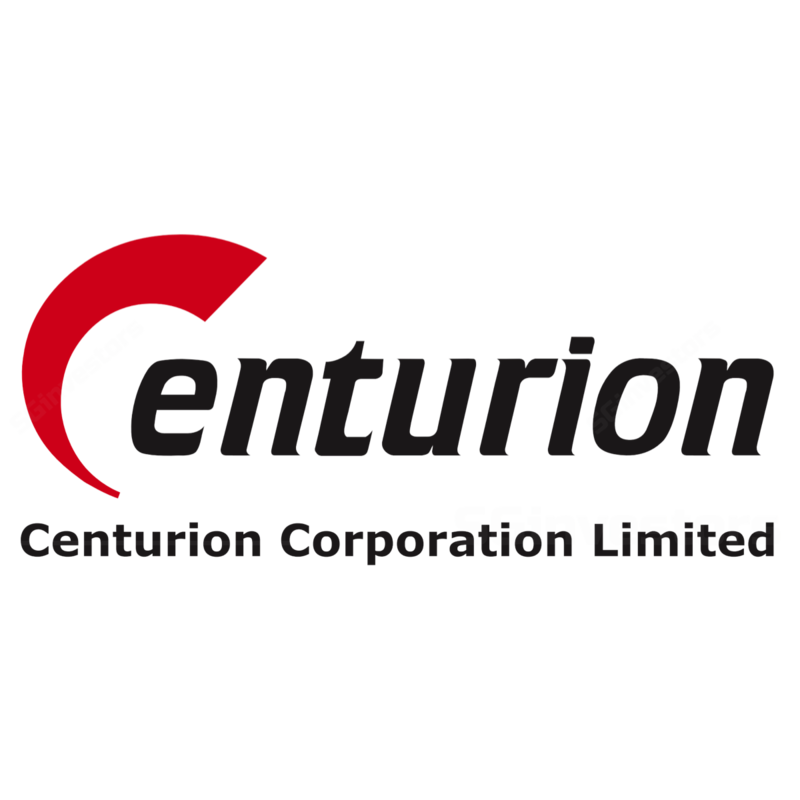 DBS Vickers 2015-08-13: Centurion Corporation Ltd - Centurion Corporation Ltd - 2Q15; Another solid quarter. Maintain BUY. Maybank Kim Eng 2015-08-13: Centurion Corporation Ltd - Centurion Corporation Ltd - Good 2Q from Student Dorms. Maintain BUY. RHB Securities 2015-08-13: Centurion Corporation Limited - Centurion Corporation Limited - 2Q15; Another Excellent Quarter. Maintain BUY. UOB Kay Hian 2015-08-13: Centurion Corp - Centurion Corp - 2Q15; No Surprises For A Highly Recurring Business. Maintain BUY.